The Bachelor of Social Science (Police Studies) builds on a strong social science foundation with specific knowledge and skills of policing. The degree brings together a range of disciplines that relate to human experience and behaviour, such as policing, criminology, risk management, law, sociology and psychology, politics, and public policy through two study options: The In-service pathway is an opportunity for serving police officers to build on their training and experience with a recognised University qualification, or The Conventional pathway offers a comprehensive social sciences education with a specific focus on policing studies. Whether you wish to work in policing, forensics, intelligence, risk analysis, justice, legal or correctional services, the Bachelor of Social Science (Police Studies) is the perfect degree to provide you with the knowledge and expertise for policing solutions in the real world. The Department of Police, Fire and Emergency Management in Tasmania endorses these professional programs. 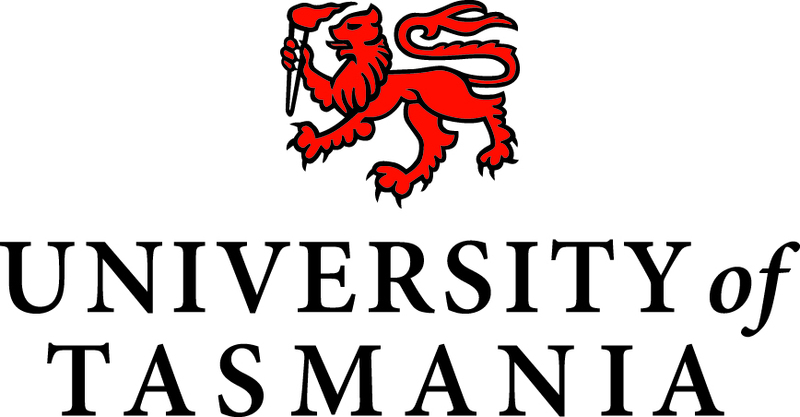 The Tertiary Education Assistance Scheme (which involves Commissioner's scholarships and interest-free loans) is an incentive for eligible Tasmania Police officers to undertake study at the University of Tasmania.